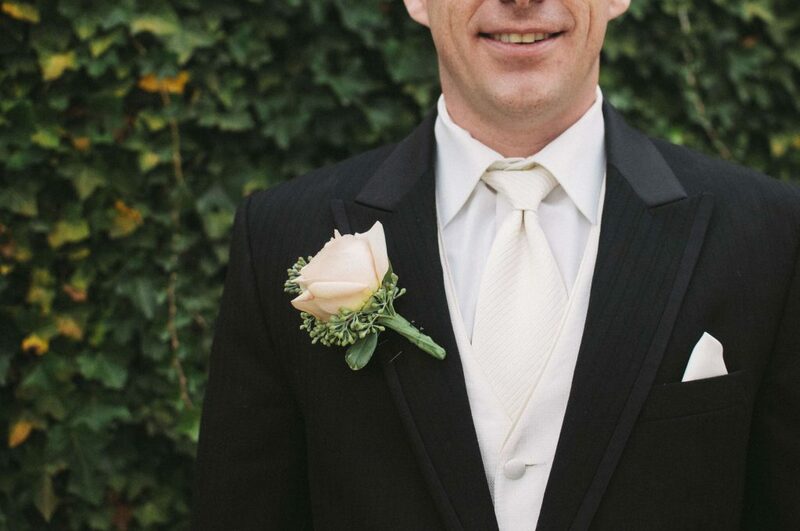 Home Style Advice	What is the Difference Between a Tuxedo and a Suit? Tux or suit? It’s an age-old question that confuses men on guest lists everywhere. Before choosing which to wear, let’s explore what the difference is between a tuxedo and a suit. They’re both dressy, but each has their own subtle attributes that make them perfect for various special occasions. When selecting a tuxedo, you’ll notice these garments are usually trimmed in satin. Look to the lapel of the jacket, the side-seam of the pants, the surfaces of the buttons and the lining of the pockets. This elegant fabric feature is reserved only for tuxedos. 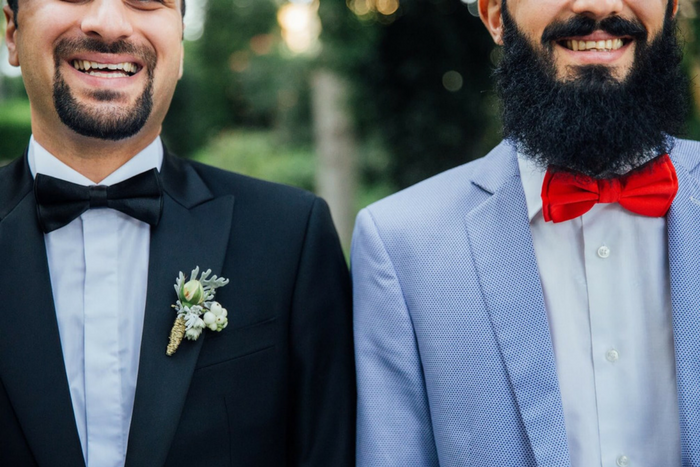 When dressing up a tux, the most common accessories include a high-stance vest that peeks above a buttoned jacket, a pert bow tie, or long necktie finished with a Windsor knot. A tux exudes a higher level of class and formality at any event. When you want to dress to impress, a tuxedo is the way to go. A tuxedo is the formalwear of choice for the man who already wears suits to work each day, or often. Not to be downplayed, a tailored suit makes an impact. It can help you advance through the job interviewing process or look sharp at any important event where a tuxedo would simply be too much. For example, wearing a suit to your child’s graduation ceremony makes for fabulous photo memories and adds an extra element of importance to the big day. A suit is more relaxed than a tuxedo. You can mix and match jacket and pant colors, experiment with a variety of fabrics ranging from silk to tweed, and add personality by layering novelty T-shirts or patterned socks with the look. 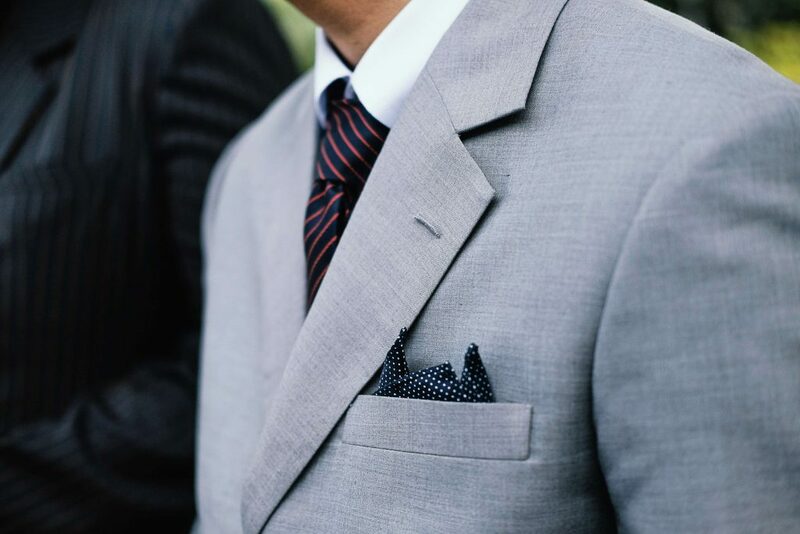 For some, suits are an everyday attire because they are comfortable and well-respected. When you know you need to dress up for a dressy-casual event but aren’t sure what to wear, a suit fits the bill every single time. If you’re still undecided which type of formalwear to put in your closet, take a cue from others involved in the event. Will wearing a tux upstage a person of honor and their clothing choice? Will you be confused for a groomsman or usher? Will you look too casual compared to your date’s formal wear choices? Is there a dress code listed on the event invitation? When you’re ready to browse a few formal wear options for your big summer event, check out the online suit gallery at Jim’s Formal Wear and start building a look that fits your personality, style, and occasion. We’re ready to fit you for a tux or suit whether you choose to rent or buy!